Utili-Tackle Rail Systems that boast 34 accessory attachments and tie-down slots, ensuring you’re able to bring a full arsenal to the lake. 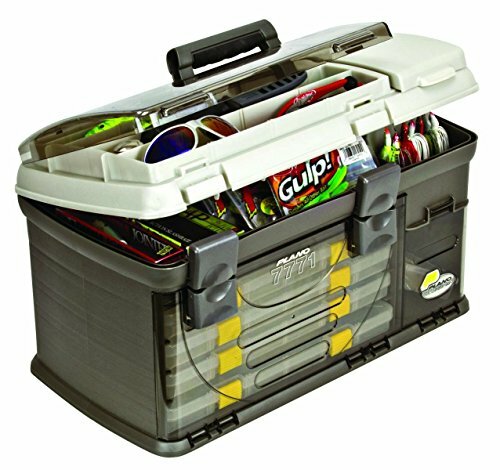 Topside securely holds a StowAway utility box for quick access to your favorite baits. 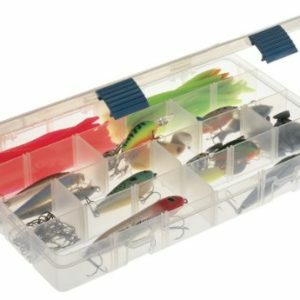 Waterproof base keeps your tackle safe from moisture, while rubber feet keep it out of pools near the lake’s edge or in the bottom of your boat. Clear zip-close pocket inside the lid makes it easy to identify contents. 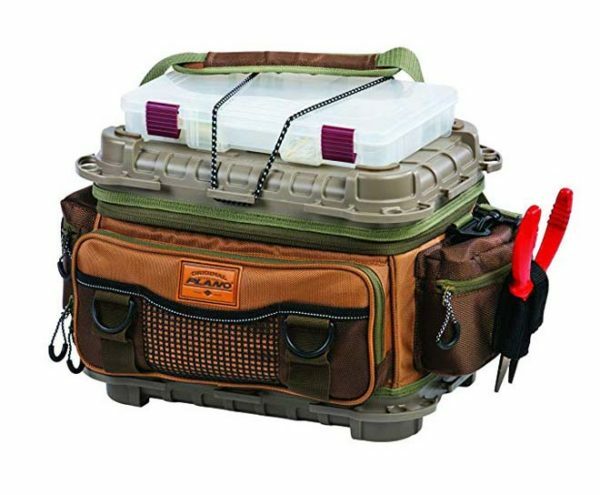 Collapsible zip-secure side pockets expand storage space, plus they feature external tool holders for quick access to things like pliers or crimps. Zippered front pocket with D-rings and mesh slip pocket for items that need to air-dry. Large mesh pocket on back. 3500 Series – Comes with five StowAway boxes. 6.5″H x 12″W x 7″D. 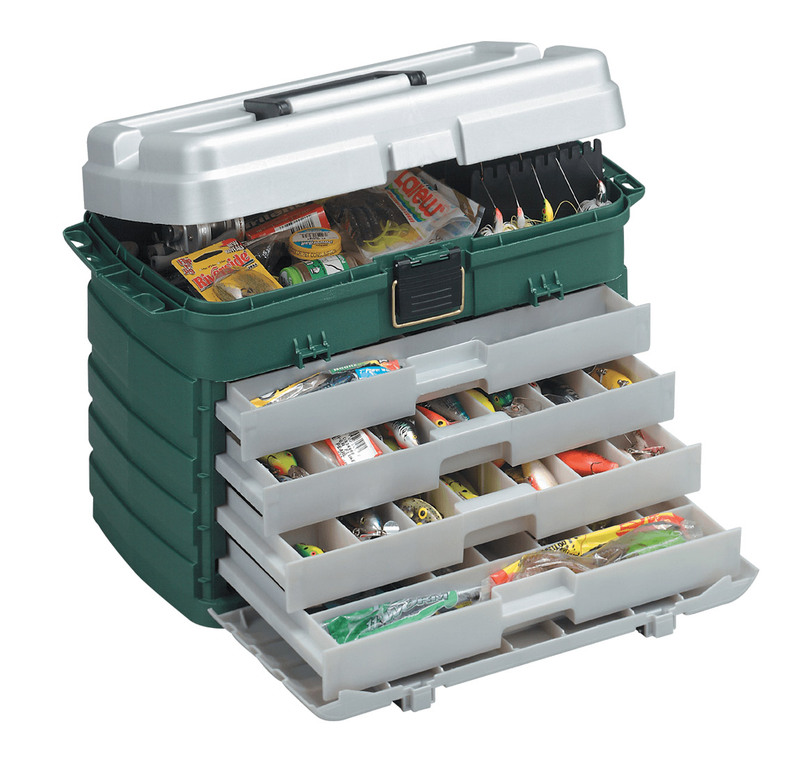 3600 Series – Comes with six StowAway boxes. 9.45″H x 18″W x 9.45″D. 3700 Series – Comes with six StowAway boxes. 11″H x 22″W x 13″D.